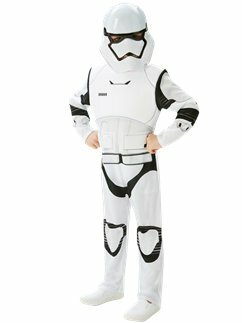 All children love to play dress up! 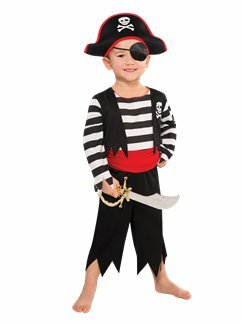 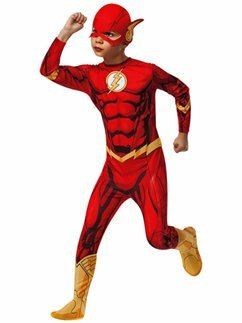 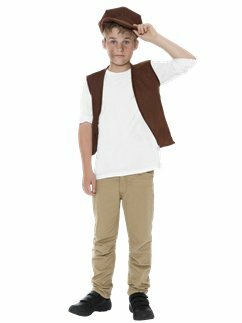 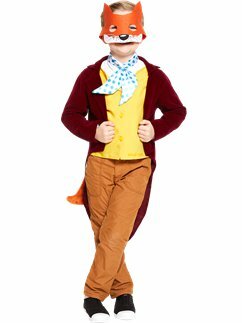 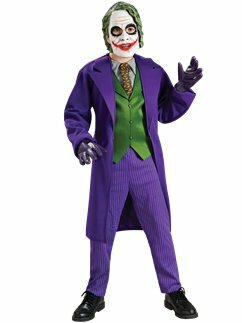 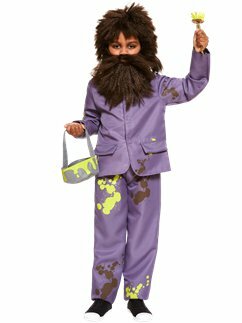 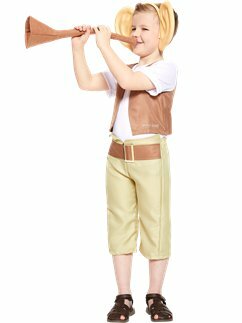 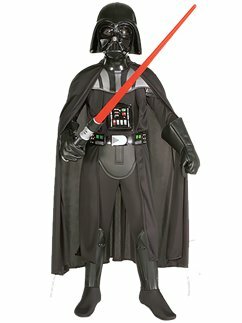 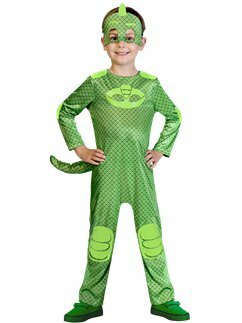 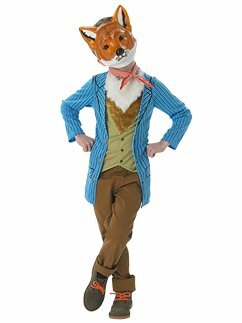 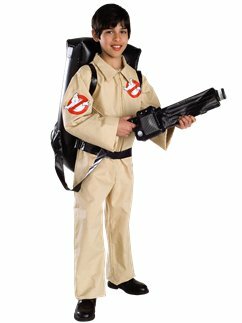 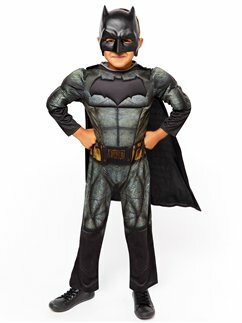 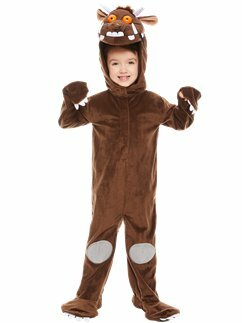 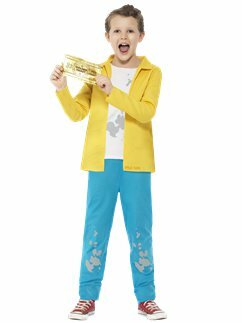 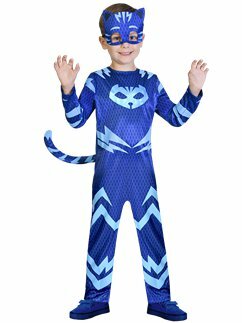 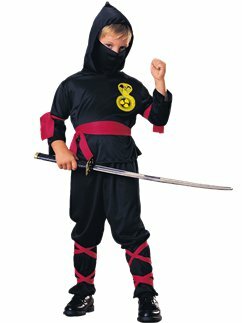 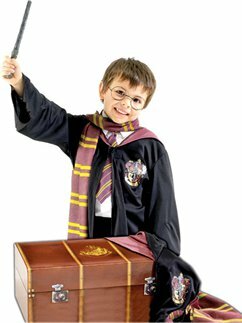 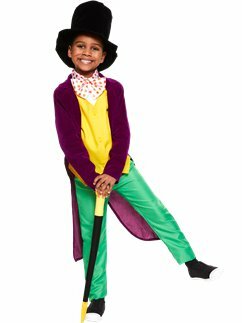 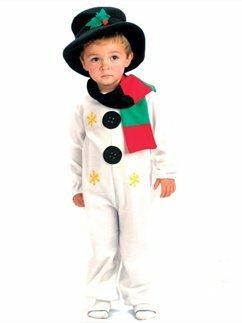 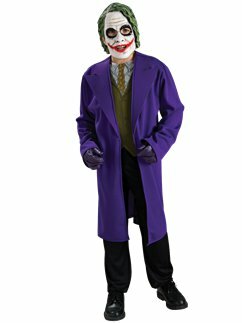 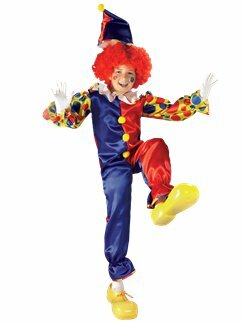 Our range of boys’ fancy dress costumes includes a huge range of characters & themes – from pirates and superheroes to Halloween costumes. 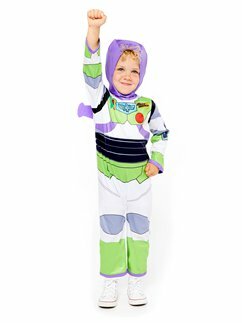 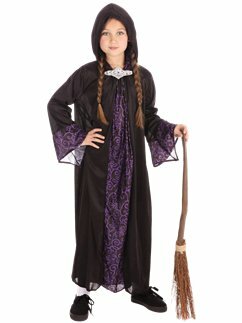 Whether it’s for play or a party, choose a cute costume that any boy will love.